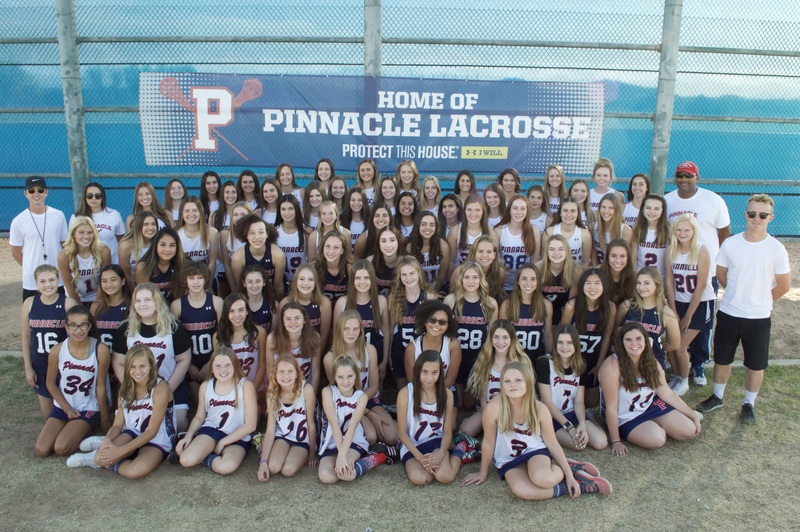 The Pinnacle Girls Lacrosse Club is one of the premier lacrosse organizations in the Southwest. In the 20018-2019 school year PGLC will field the following teams based on registrants: Varsity, Junior Varsity (possibly 2 as in years past), Middle school and Elementry school. These teams will draw players from throughout the Paradise Valley school districts and other districts as well close to our boundaries. Arizona State Championships in 2009, 2012, 2013, 2014, 2015 and 2017. Many of our players have gone on to compete at the NCAA D1, D2 and D3 collegiate levels and beyond.